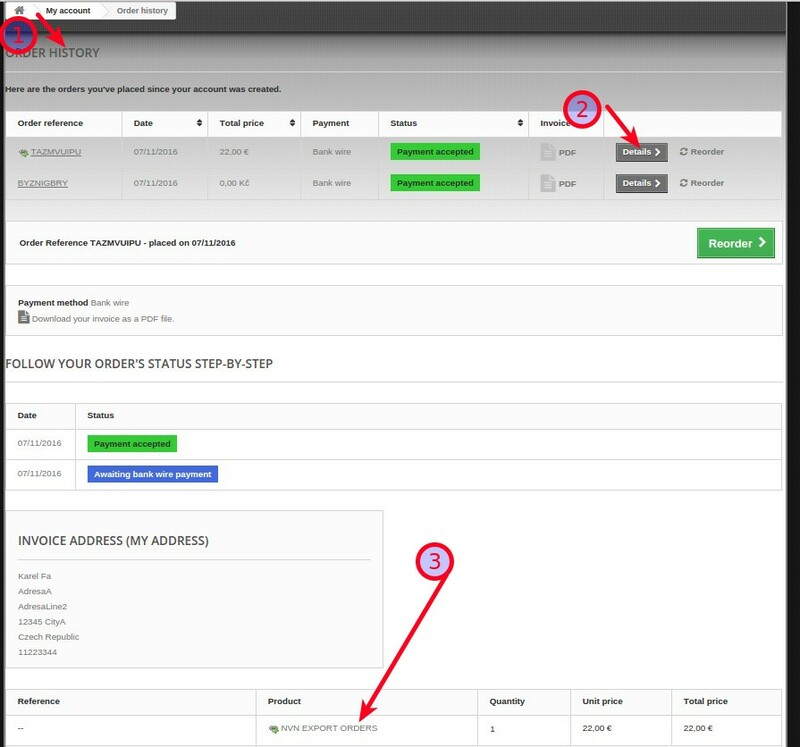 You can download module update from Your account / orders detail. Or contact me with Your registration email and with Your order number. New version will be sent to Your registration email. Go into module and check the settings and “Save settings”. try uninstall and new install. But this action reset module setting and you will need do new setting.